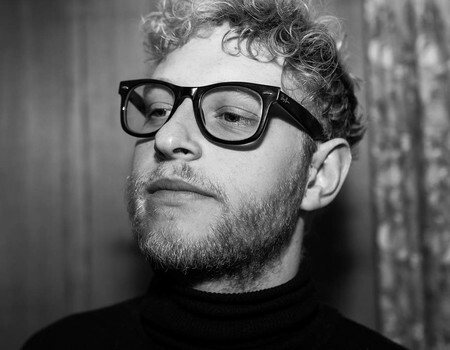 In 2009, Joe Webb attended the Royal Welsh College of Music and Drama. For four years, he studied with some of the country's finest jazz musicians. 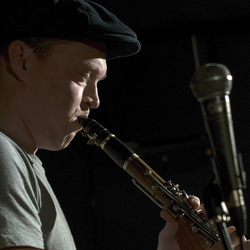 Since graduating, he has established himself in London and is highly regarded as a leading force on the UK jazz scene. 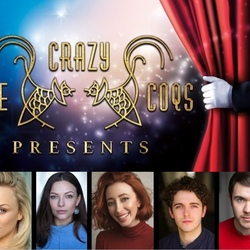 For one night at Crazy Coqs, Joe leads his own band performing all brand-new compositions. Joe can currently be seen touring Europe with Joe Webb Trio, Kansas Smittys, Adrian Cox, Hailey Tuck and Fraser and the Alibis - playing venues including the Royal Albert Hall, Ronnie Scott's and the CCB. As well as performing, he is also in constant demand as a recording artist on piano and Hammond organ.